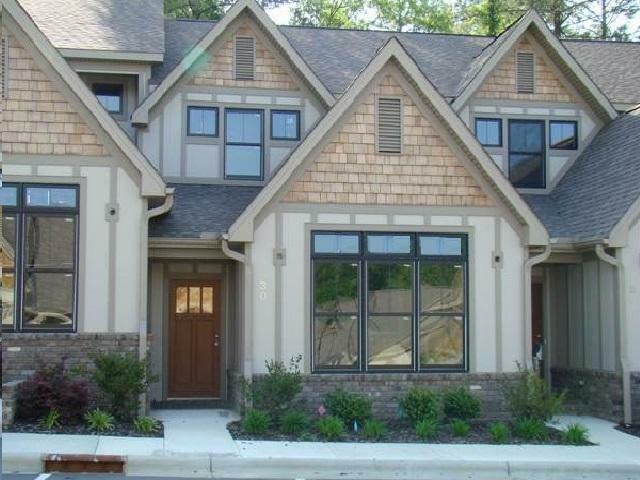 3 Bedroom-3.5 Bath, Craftsman style, luxury townhome in desirable downtown Southern Pines. Vaulted Living Room, Granite Kitchen w/all appliances, HDWD floors, tiled Baths, 1st floor Master Suite. Excellent storage! Available January 31st! Approved pets are welcome!